Due to the compassion and generosity of our supporters and friends, we have already received enough money to cover the first month of the upcoming school year’s feeding program. 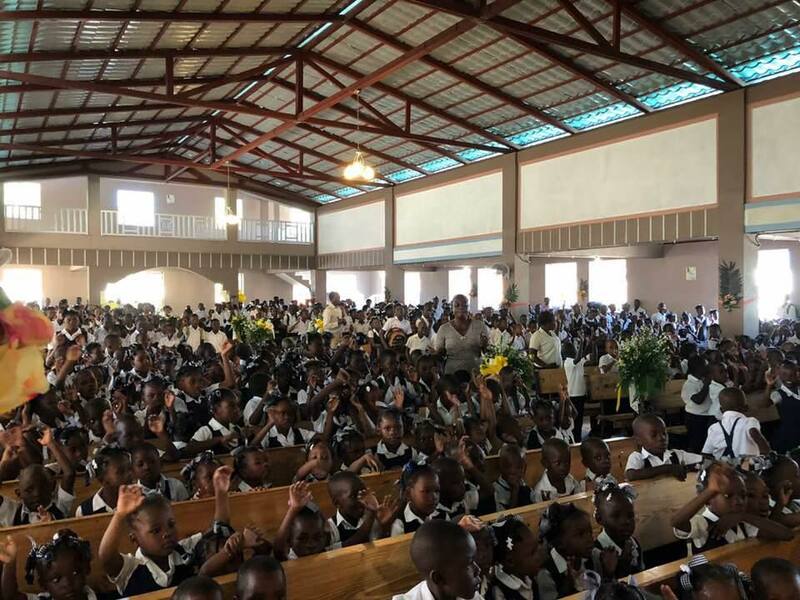 Due to the rising costs of living in Haiti, in addition to the everyday maintenance of keeping this program running, the price has risen to $5,300 a month to feed the students in all three of our schools. This feeds over 1,300 students, teachers, and workers two hearty meals a week. Now that’s a God-sized vision! Here’s a letter we received today from a friend who also included a check for the kids. Thanks to all of you that have joyfully responded to our invitation to help us in this endeavor. You know who you are. One hurdle crossed, nine to go!